The Innis Arden pool is a community meeting place in the Innis Arden neighborhood of Shoreline. Find out when the pool is open. Visit the pool schedule here. Interested in Youth Swim Team? Want to learn more about Youth swim team? Join the Innis Arden pool. Learn about how to become a member. 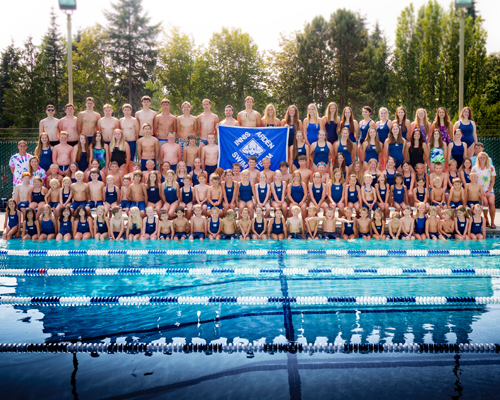 Innis Arden belongs to the Greater Seattle Summer Swim League (GSSSL) and competes with other swim clubs in the area: Klahaya, Aqua Club, View Ridge, Sheridan Beach, Blue Ridge, Wedgwood, and Sand Point. 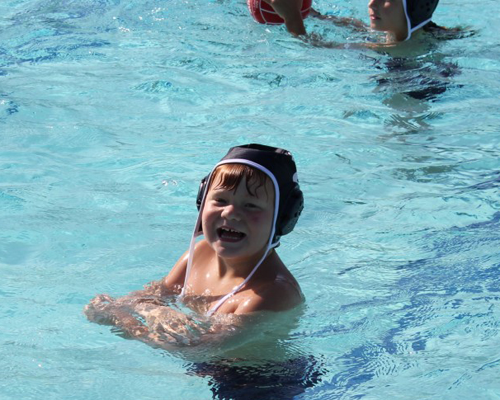 Water polo is a fun team sport for all ages and skill. The Innis Arden Water Polo team competes against other clubs in the Seattle area. Members and non-members ages 7-18 can sign up to be a part of the team.